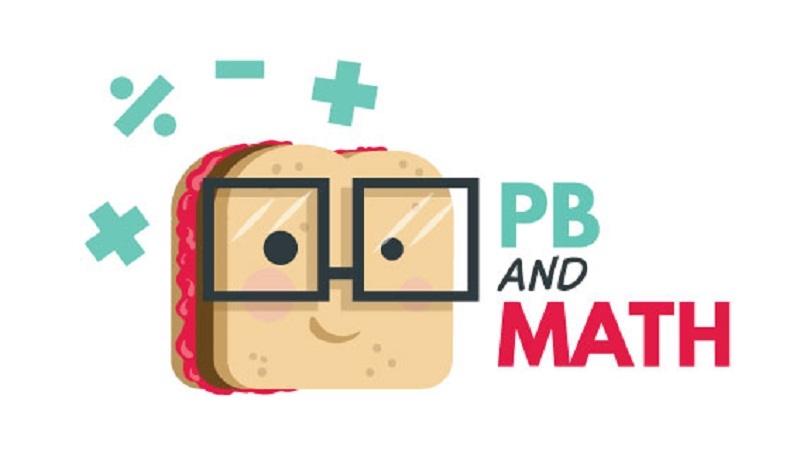 PBandMath, a Common Core State Standard aligned Math word problem generator, was Studio 111’s first released app. Teachers can generate hundreds of word problems. Question Bank can be built in minutes, and teachers can plan ahead and save their Question Bank. Word problems can be printed in PDF or Microsoft Word format for small group or individual practice. PBandMath also features a display mode for use on an interactive white board or projector for whole class instruction. As Product Manager, I was deeply involved with this project. I worked with the teacher who had the initial concept for the idea to turn it into the product that was released. I oversaw development, focus group testing, identifying the MVP, and release. I also created the marketing website.